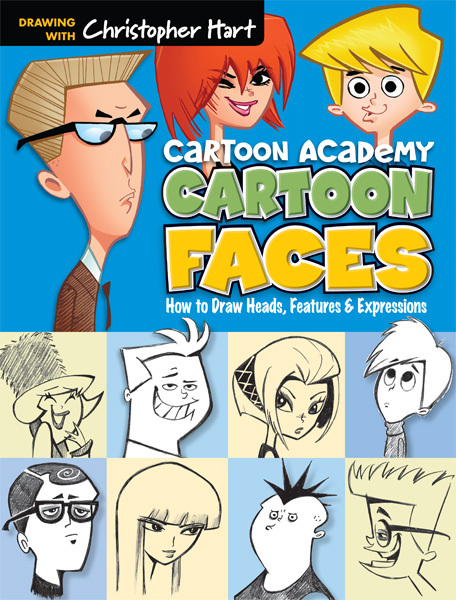 With accessible and easy-to-follow instructions, aspiring anime artists will learn the essential techniques of original character design, including how to create and draw unique anime personalities and develop their own signature looks. 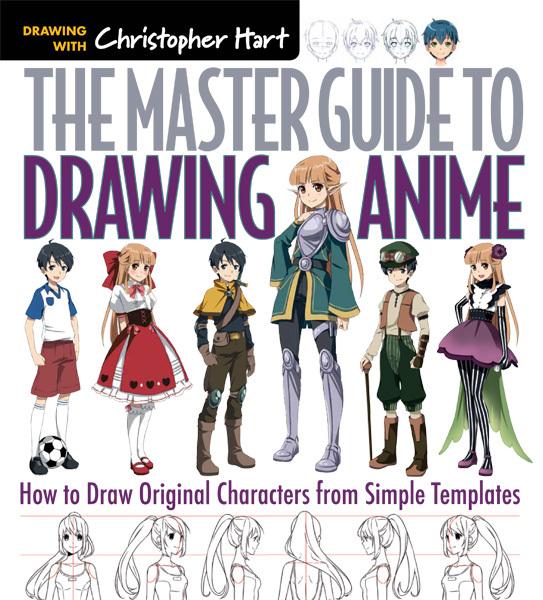 In The Master Guide to Drawing Anime, best-selling how-to-draw author Christopher Hart provides insight into the six most popular types of anime characters: schoolgirls, schoolboys, preteens vengeful bad guys, humorous characters, and fantasy characters. Just as he does in his popular manga tutorials, he provides templates for each, as well as a wide array of head types, body types, outfits, and accessories. One of the most satisfying achievements for anime artists is to create original characters. 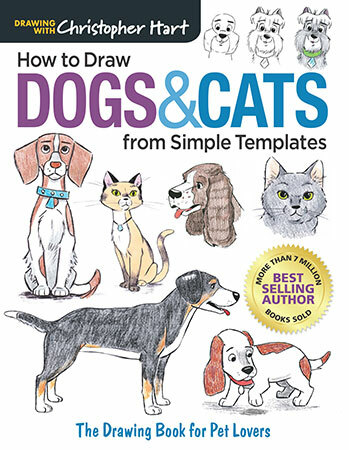 Hart brings his extensive experience and straightforward instruction style to this essential reference to help artists and cartoonists of all skill levels master original character design and develop their own anime style. 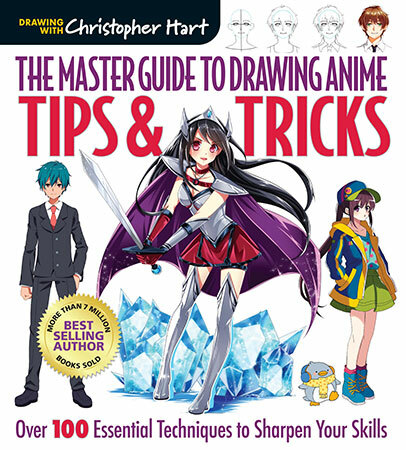 Featuring detailed step-by-step demonstrations and drawing exercises, this is the guide every would-be anime artist has been looking for!